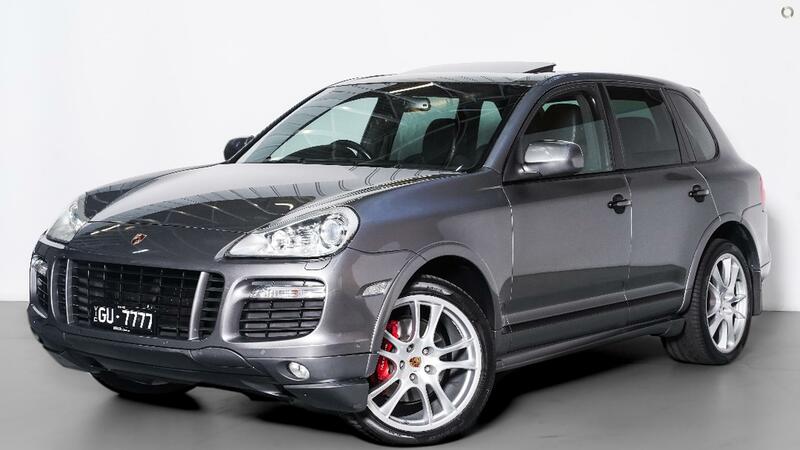 Facelift 2008 Porsche Cayenne GTS Presented in immaculate condition. Fastidiously Maintained by One Owner with Full Porsche Dealership Service History. Finished in Meteor Grey Metallic with Soft Ash Black Leather & Suede wrapped Interior. Loaded with features such as; Satellite Navigation, Factory Sunroof, Automatic Split Tailgate, Bluetooth, Factory 21" Alloys, Front Row Heated Seats, Front & Rear Assist, LED Running Lights, Red Calipers and Front Row Electric Seats with Memory. Plus many more... Finance available and trade in welcome. Price includes RWC and Excludes all on road costs. Great buying @ $34,990.00! !